Times once were that you could buy a top-of-the-line automobile for less than $3,000. But times have changed. A lot. $3,000 is barely enough to put down a deposit on some vehicles, let alone to buy a new one outright. Fortunately, there are plenty of used cars in Cincinnati, Ohio that you can buy for less than $3,000. And those are prices you can get at a dealership — not from your great-aunt Betty. When you’re dealing with such a limited budget, you need to research your options very carefully. You can get a reliable car for that budget, but if you’re not careful, you can also end up with a lemon. The Civic continues to be one of the most popular car models in every year, and it maintains that popularity on resale. 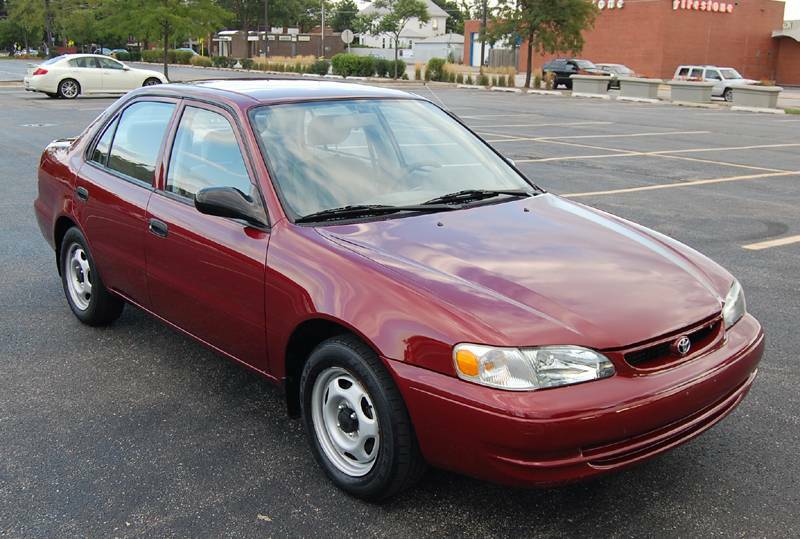 You are bound to find a 2001 or other early 2000s Civic model on any lot when you go shopping for used cars in Cincinnati, Ohio, and you can find them for as little as the low $2,000s. The 2001 Civic has a 1.7-liter, 4-cylinder engine and a five-speed manual transmission. The Civic was popular for its affordability, reliability and low gas mileage (an estimated 28 mpg in the city and 35 mpg on the highway). The model was especially popular as a first car and among college students. However, it is a safe and comfortable model that is suitable for professionals, families and older people. The Toyota Corolla has long been a rival to the Honda Civic, as it offers many of the same benefits. It’s an affordable car that delivers consistent performance even long after the odometer hits six figures. The Corolla gets great gas mileage, with an estimated 25 mpg in the city and 33 mpg on the highway. It has a 1.8-liter, 4-cylinder engine and an automatic transmission. It seats four, as opposed to the Civic’s five. The similarities between the two models are strong, as are the values. 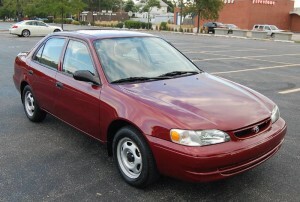 Even though the 1999 Corolla is now 16 years old, it still has a lot of life left in it. You could still get tens of thousands of miles on the car if you find a good, certified, previously owned model. 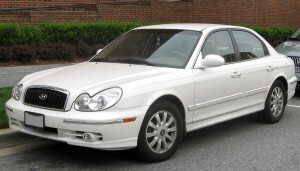 The 2002 Hyundai Sonata is another in a line of affordable and dependable coupes. This modest car never made a splash on the market, but it has been quietly providing the performance that consumers need for many years. This Korean car provides seating for up to five, and it gets an estimated 19 mpg in the city and 27 mpg on the highway. The 2.4-liter, 4-cylinder engine and automatic transmission provides a smooth ride and reliable performance. Though the Sonata is not a flashy model, it has a quiet air of luxury about it. The simple, clean design is not boring, just classic. Even over a decade old, this model still blends in with the other cars on the road, and its strong mechanical design ensures that it will keep running for many more years. Many people would love to own a truck but feel that they can’t afford one. A brand new truck can cost well over $20,000, but those with features like extra cab space or a longer bed can cost $30,000 or $40,000. You can get an affordable truck in the 2000 Ford F-150 that will give you the performance you need to drive around town or to haul things for your home. It’s the perfect truck for hauling equipment and supplies for your landscaping or home remodeling project. If you’re the type who likes to tinker around the house constantly, this truck is a great investment. 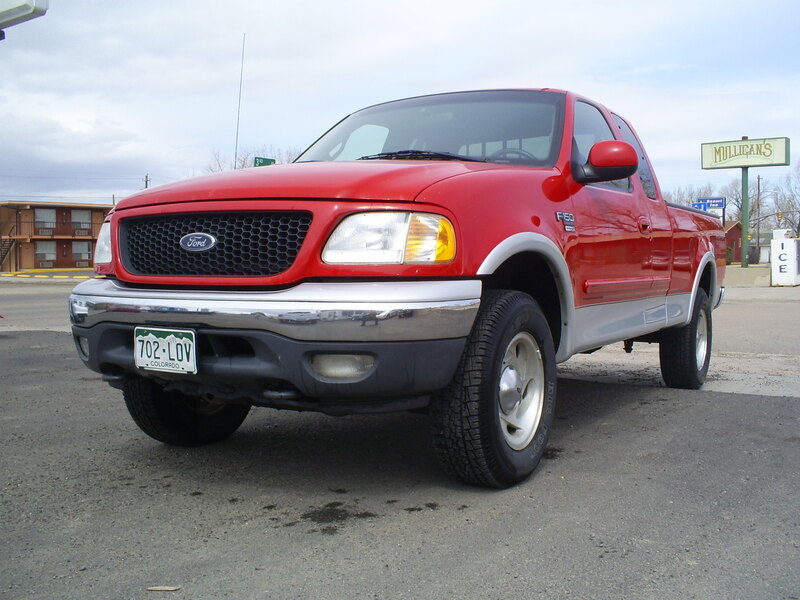 You can purchase the 2000 Ford F-150 in a regular cab for under $3,000. Models with an extended cab will run you a little extra. However, the regular cab should give you all the room you need for running errands or even going to and from work. If you need a family vehicle, this won’t be the model for you. With a 4.6-liter, V8 engine, the truck will have enough power to haul just about anything you need as a consumer. If you own a business, you’ll need to think more carefully about your weight requirements and check that the truck can meet them. Despite its power, the F150 provides a quiet, comfortable ride that you’ll enjoy even when you aren’t doing hard work. 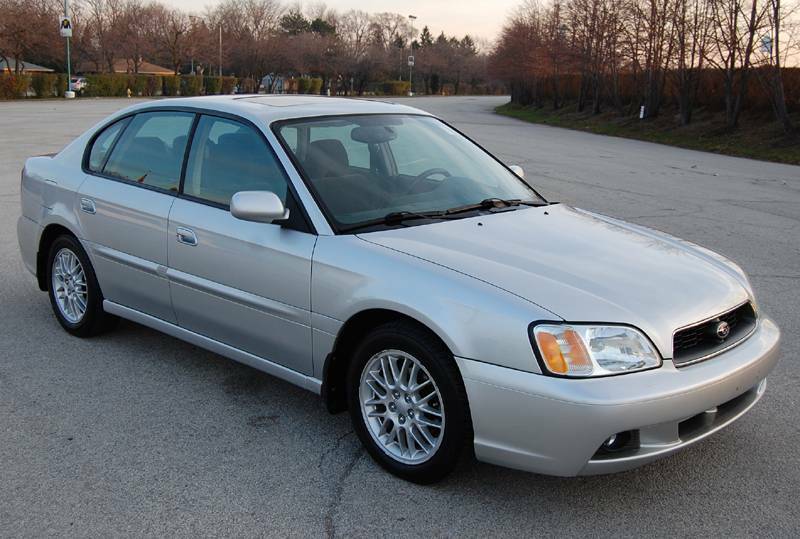 The Subaru Legacy joins the ranks of affordable and long-lasting coupes. You can’t seem to go wrong with sporty compacts. 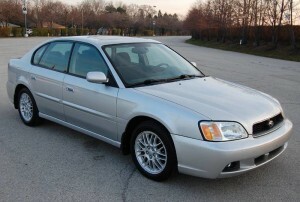 The 2003 Subaru Legacy seats up to five, making it a good choice for families, students and young professionals alike. You have enough space for passengers, as well as luggage when you are taking a road trip or simply running errands and doing the shopping. The 2.5-liter, 4-cylinder engine provides a smooth ride, and the automatic transmission makes it easy even for novice drivers to navigate. The Legacy gets an estimated 19 mpg in the city and 25 mpg on the highway. You’ll save money on gas and maintenance for this fuel-efficient, dependable vehicle. When you shop for used cars in Cincinnati, Ohio, start your search with one of these exceptionally reliable older vehicles with a hard-earned and stellar reputation. These models were widely popular when they were first released, so they were also produced in large numbers. Since they were quality models that were built to last, you can still find many of them on used car lots in Cincinnati, and you can feel confident that they will give you many more years of reliable performance. Shopping for a beater is one of the best ways to save money on a new (to you) car, and it is an especially good choice when you are on a very limited budget. However, shopping for a beater can also be risky because older cars develop more problems as they age, and they can be very unpredictable. Researching to find the most reliable models can help you make a good buy. Models like the Honda Civic and the others on this list have proven their quality over the years. Whether they were purchased new or used, they have continued to offer reliable performance. You aren’t likely to see many of these models breaking down on the side of the road, and their owners won’t have to spend a lot of time inside a mechanic’s shop. These are just dependable cars. If you are looking for a beater, shop used cars in Cincinnati, Ohio at McCluskey Automotive. We carry a large selection of quality, previously owned vehicles, and you can find these and other older cars with a stellar reputation. We strive to offer some of the lowest prices on some of the best cars, so you can feel confident shopping on our lot. Come in today to take a test drive of one of these vehicles and see for yourself how much quality they still offer.